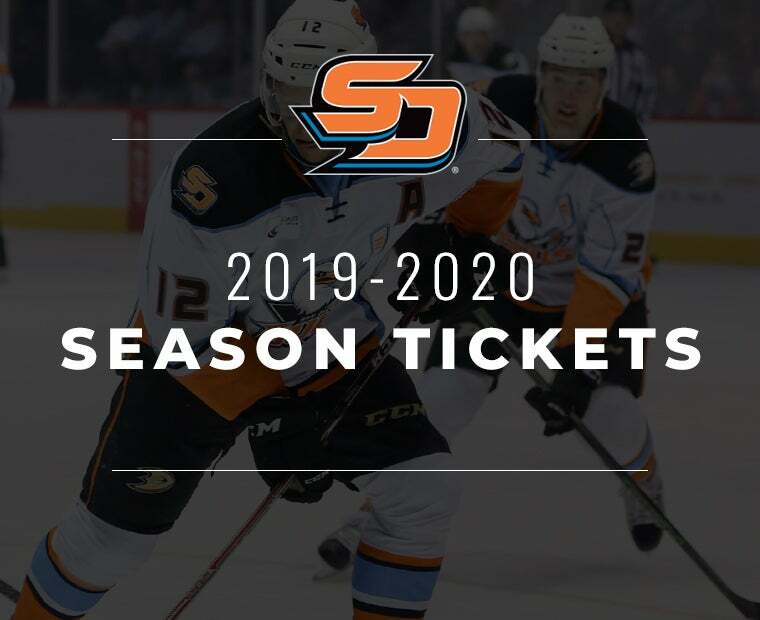 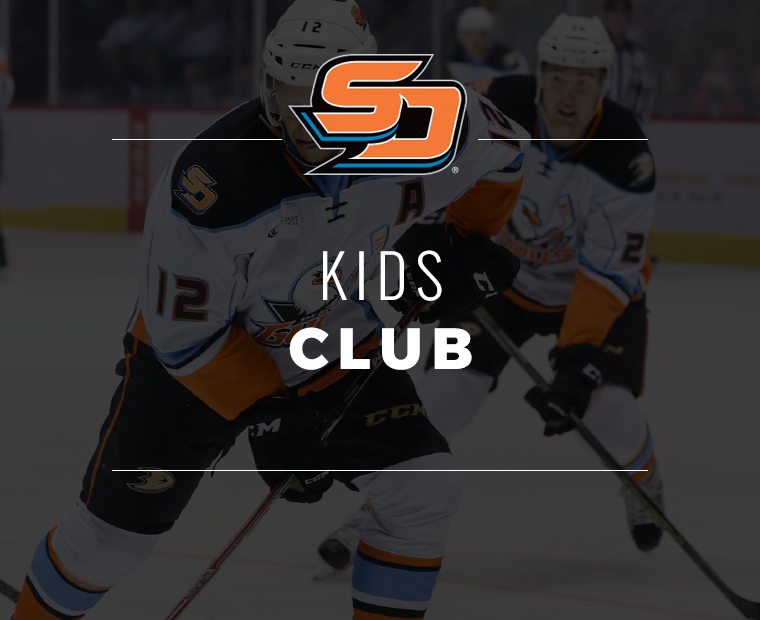 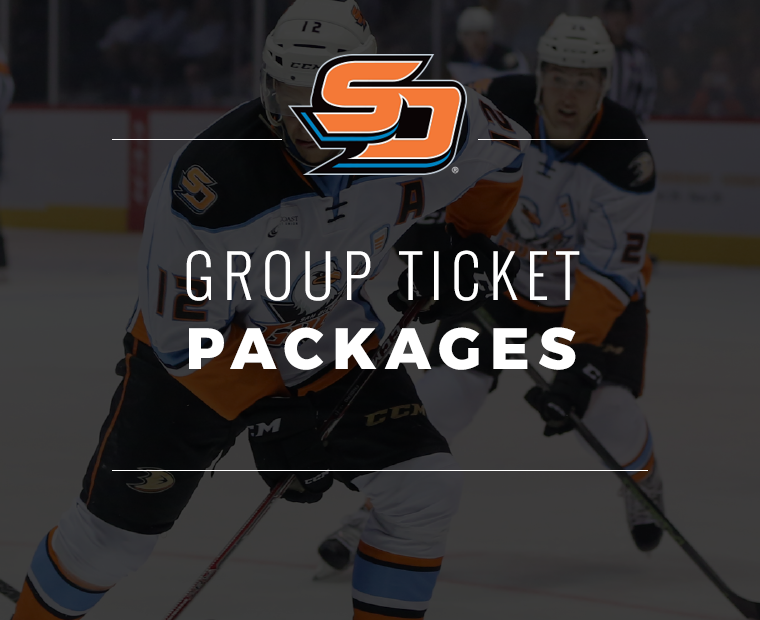 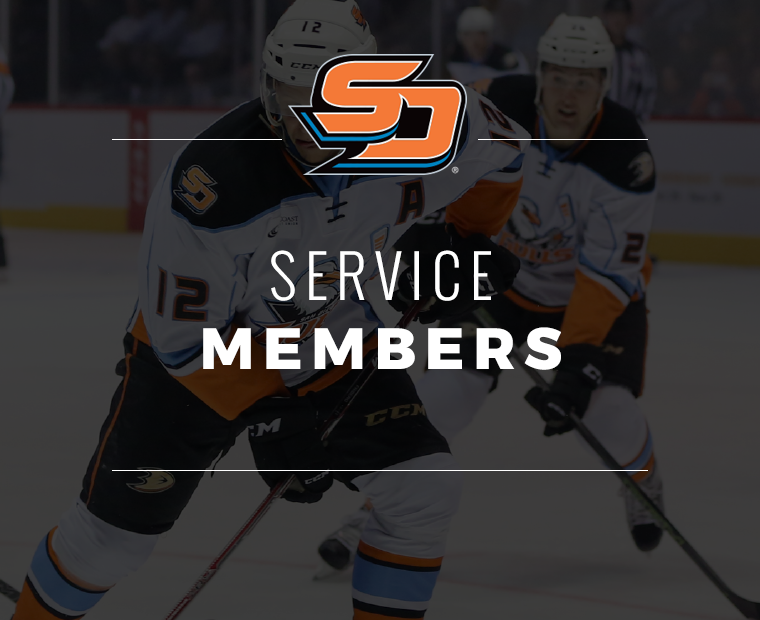 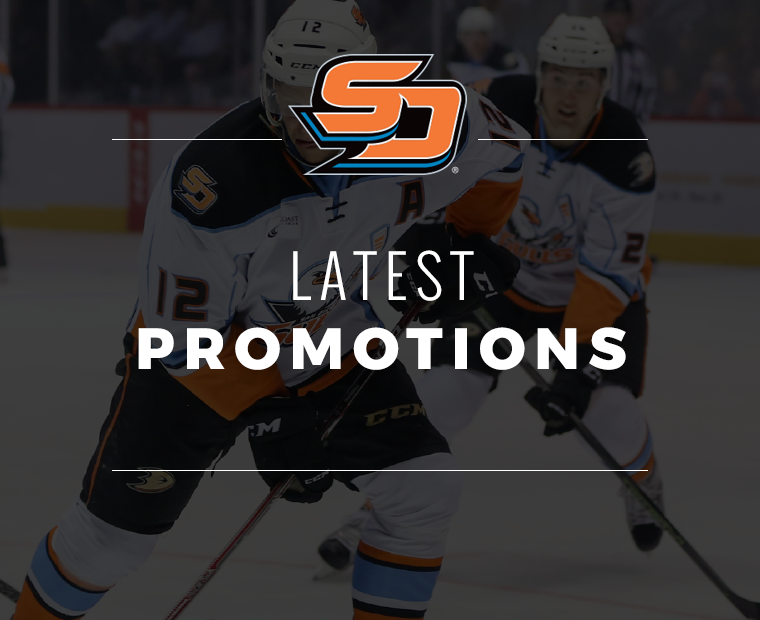 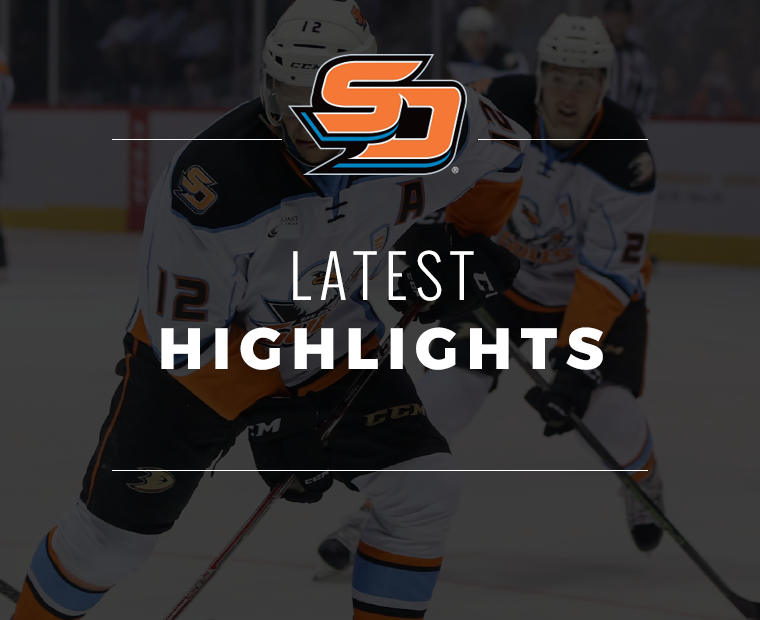 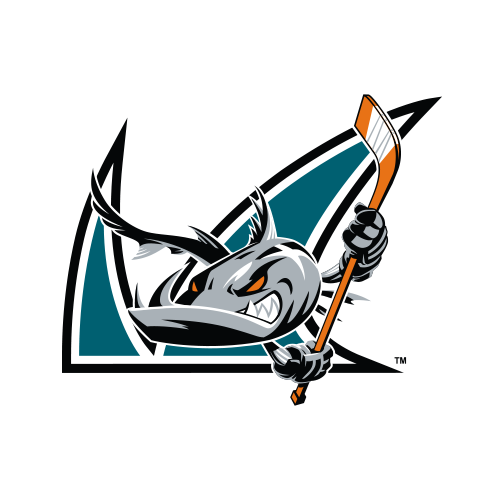 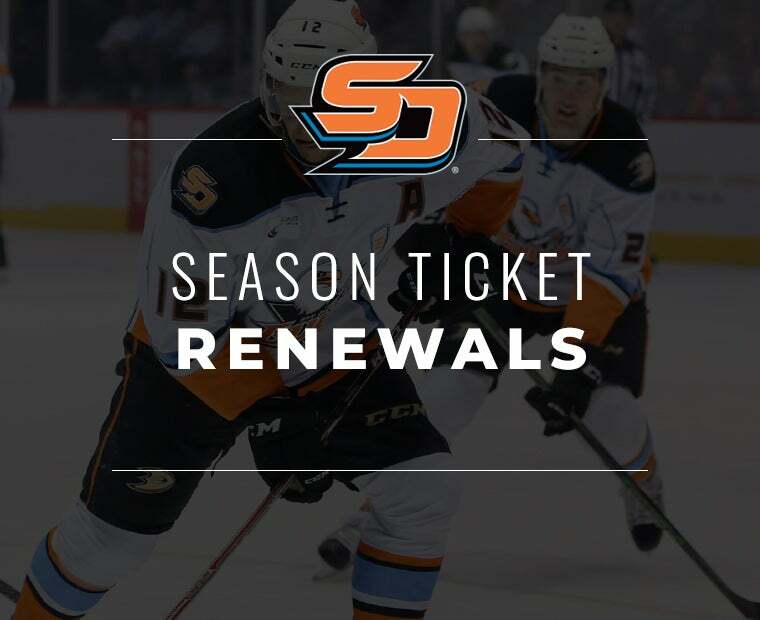 iHeart Media San Diego and XTRA 1360 Fox Sports San Diego is the official radio partner of the San Diego Gulls for the 2019 Calder Cup Playoffs. 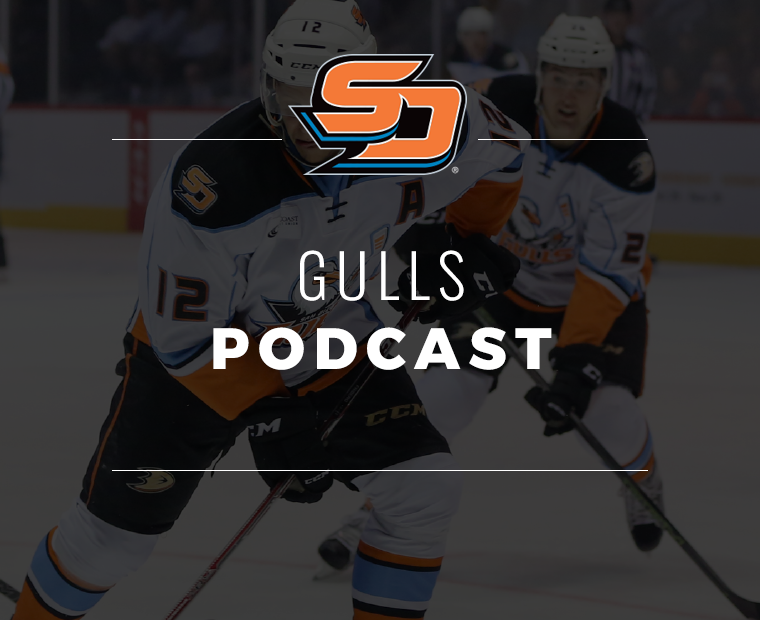 All Gulls games during the postseason season will be available on eitheron XTRA 1360 or via the iHeartRadio app with Andy Zilch as play-by-play announcer and BJ MacPherson as the Gulls analyst in the booth. 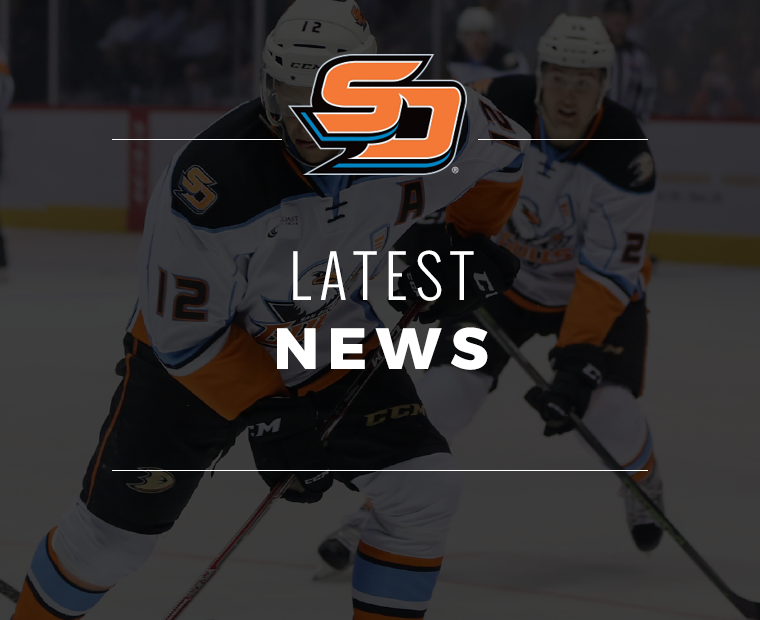 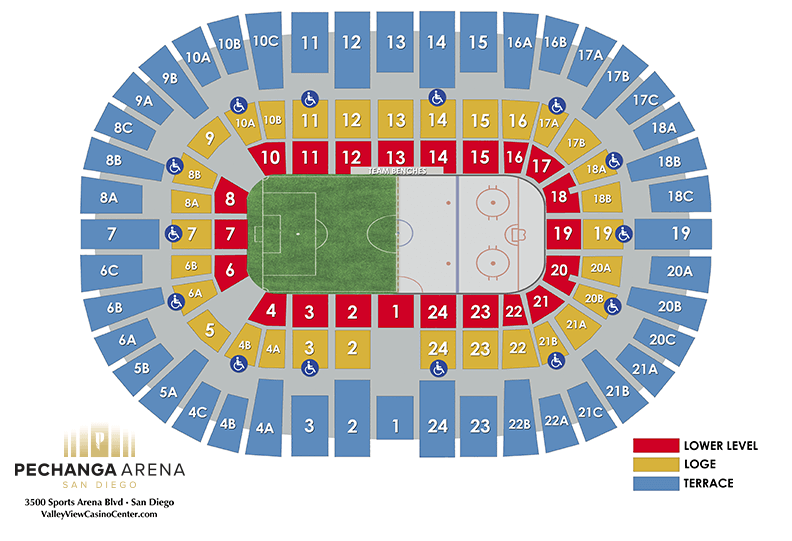 Pre- and post-game radio shows accompany all broadcasts, and regularly scheduled hockey-related programming will be part of XTRA 1360's lineup. 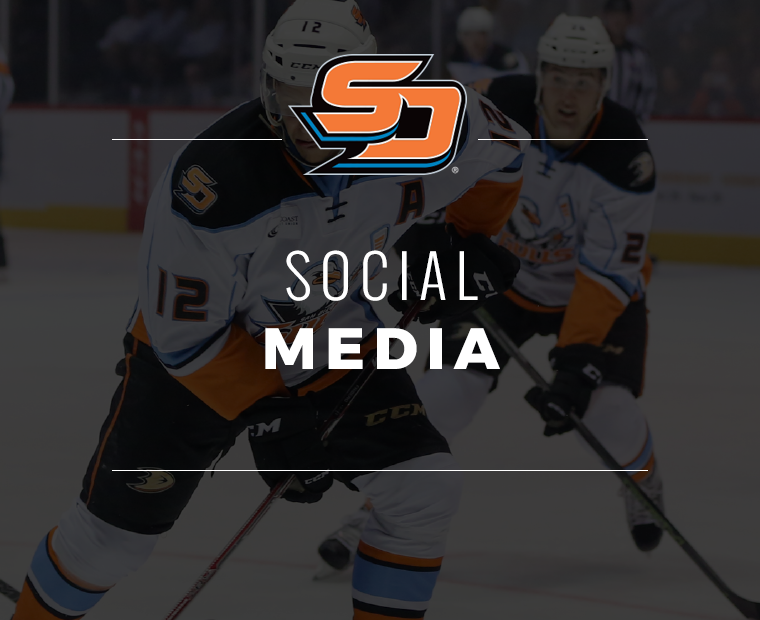 All Gulls games will be streamed live on AHL TV, with either the radio audio feed from iHeartMedia San Diego when you select the Gulls broadcast. 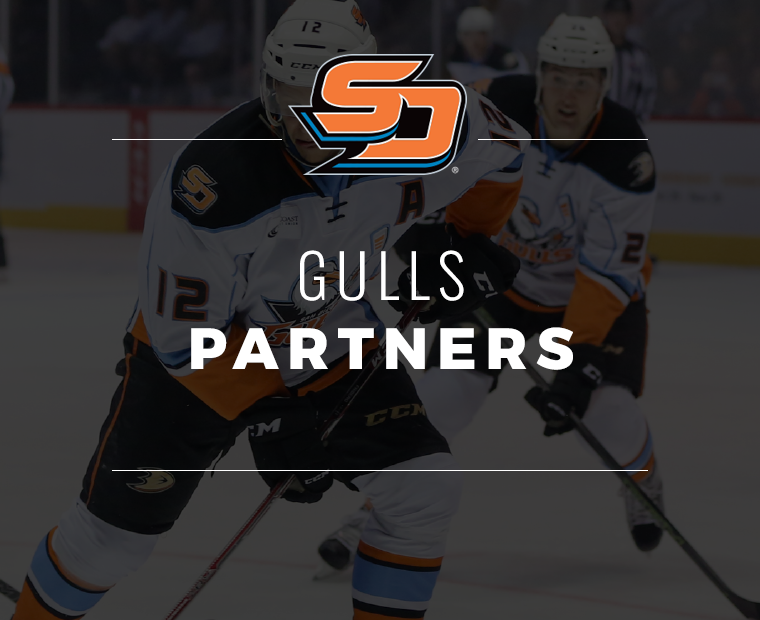 Every radio broadcast and stream will also be available via the Gulls mobile app or the iHeartRadio app.